Astounding glitched-out loops, trippy and intricate patterns, howling organic growls and gritty percussion. Take your tracks to the next level with Nanotube. It's a futuristic library for SampleTank 3 that lets you swarm your tracks with astounding glitched-out loops, trippy and intricate patterns, howling organic growls and gritty percussion. 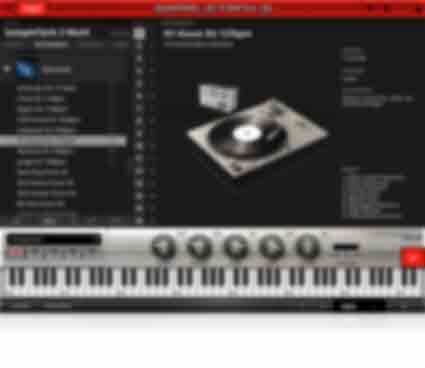 In all, you get 8 construction kits, 12 drum kits, 80 MIDI patterns and 4 multi, which host instruments that include various types of loops, one-shot sounds and electronic drum hits. 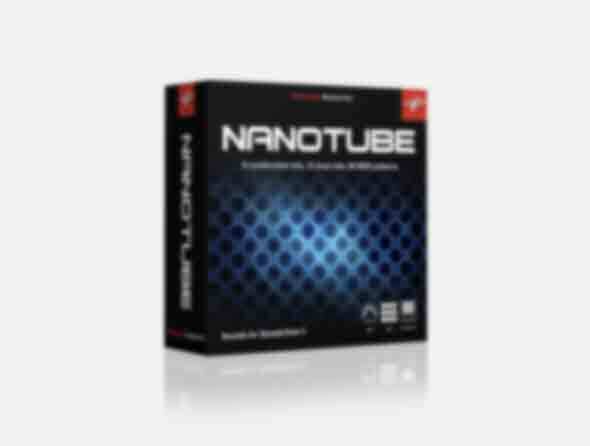 With Nanotube you'll have everything you need to effortlessly make cutting-edge beats. Astounding glitched-out loops, trippy and intricate patterns, howling organic growls and gritty percussion.